Rahul started the party's election account by contesting the Malkajgiri assembly constituency on 7 December 2018, to take the message of liberty to the people of India. He is the party's candidate for Malkajgiri Lok Sabha constituency in 2019. Mr.Rahul Pandit comes from an international business development background and currently serves as a corporate leader in an IT company. It is his dream to see India as a developed nation. He believes Indians have the potential to be world leaders in every field. Rahul currently volunteers significant amount of his time developing youth and their career prospects. 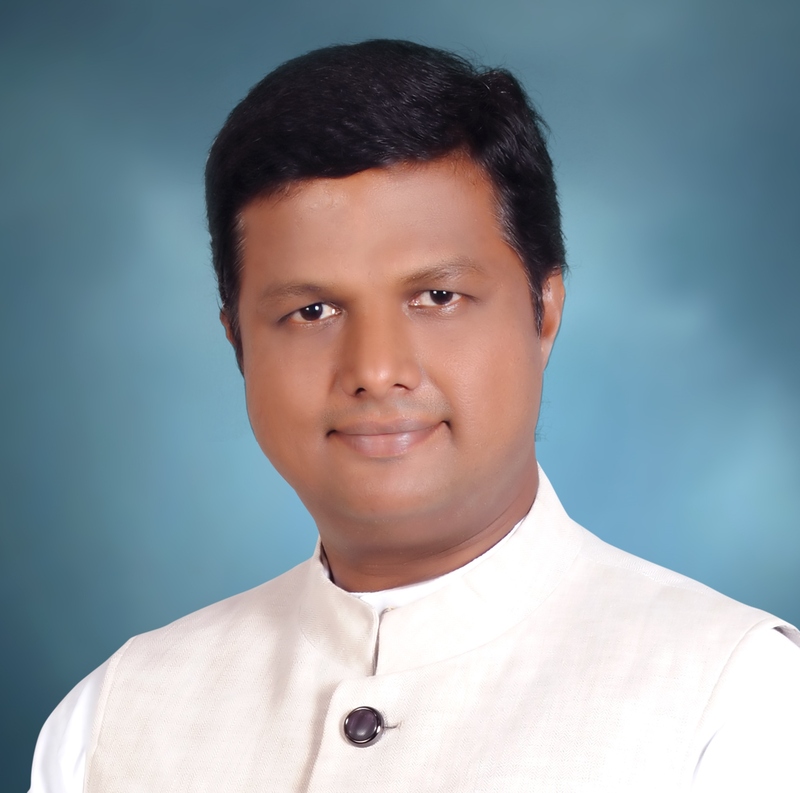 He is SBP's candidate for the 2019 elections for the seat of Malkajgiri. During 2014 elections Rahul was the only libertarian candidate in the country and contested the Malkajgiri Lok Sabha Seat. Rahul believes for a society to transform we need transformational leadership and the rule of law. India has been in the hands of socialist leadership and parties since last 70 years. Socialism has undoubtedly failed us. We cannot expect India to become world’s best place to live in with the same failed approach of socialism. Mr Pandit affirms his commitment to liberty and good governance in India and notes that while India is an independent nation, it is not yet free. India’s freedom fighters would have been very unhappy that corruption, injustice and insecurity are part of daily life in India today. Why SBP: Rahul believes that that no political party cares for the liberty and prosperity of Indians as much as SBP does. Instead of choosing liberty, most of our political parties chose the path of socialism. Not only have these parties placed innumerable obstacles on liberty, they have institutionalized incentives for corruption. As a result, governments of India do not deliver even the most basic services, such as police and justice. Rahul wishes to be the voice of liberty and wants to work towards overhauling India’s governance system and its leadership. His Aspiration: As an elected Member of Lok Sabha from Malkajgiri constituency Rahul will work for enabling world class infrastructure, accountable administration. He will work towards restoration of natural resources air, water and soil from its current abused form. He will work with team of environmental and waste management experts to manage the noxious waste at its source. He will also continue to engage with citizens for their active participation in cutting down contaminants at source. Unlike the current leaders he will work towards permanent solutions rather than short term fixes. He will ensure transparency and accountability of government representatives.